To all of you who are done searching for keys in your bag, we've got just the key chain for you! It doesn't only make keys more trackable. 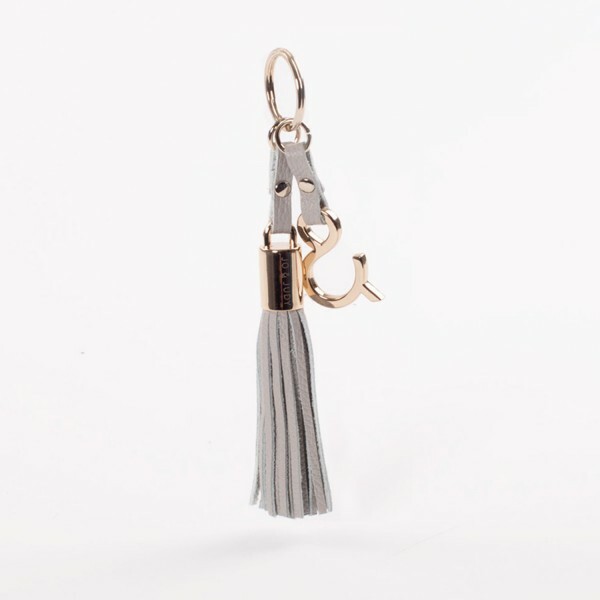 This high-quality processed leather key chain adds some style to any handbag or backpack and the gold detailing gives some extra glamour to your look.